Having traced it’s origin to 1876, the Mt. 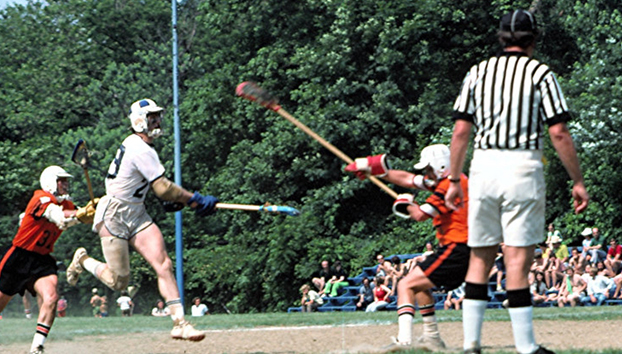 Washington Athletic Club played it’s first lacrosse game in 1904, against the Johns Hopkins University. The club, itself, was born in early 1903, when the Baltimore Cricket Club merged with the Baltimore Country Club cricket facilities. Members of the Mt. 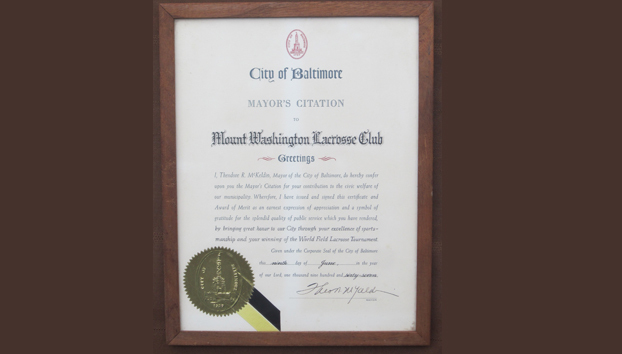 Washington community soon desired their own athletic area and so purchased the old Baltimore Cricket Club property and formed the Mt. Washington Athletic Club. This new organization launched a combined social and sport program. 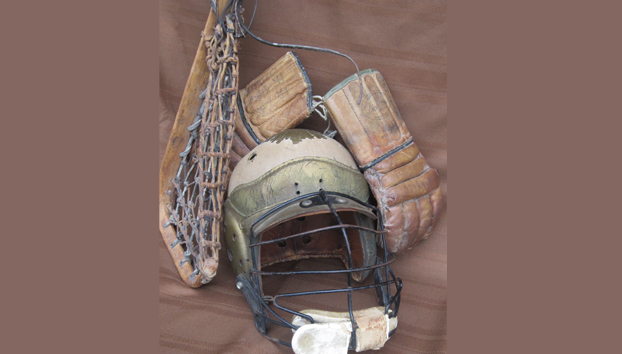 Early sports included cricket, football, baseball, soccer, tennis, track, roller skate polo and women’s field hockey. 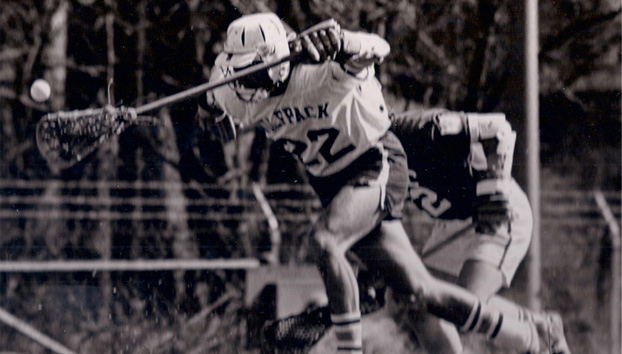 Through the years most of these games fell by the wayside but lacrosse remained the club’s principal sport, along with field hockey in the fall. 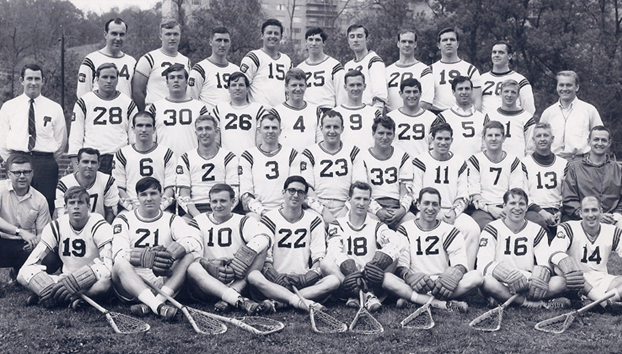 Early in the Wolfpack’s history, the Crescent Athletic Club of Brooklyn, NY (later Long Island), served for decades as Mt. Washington’s most powerful rival. 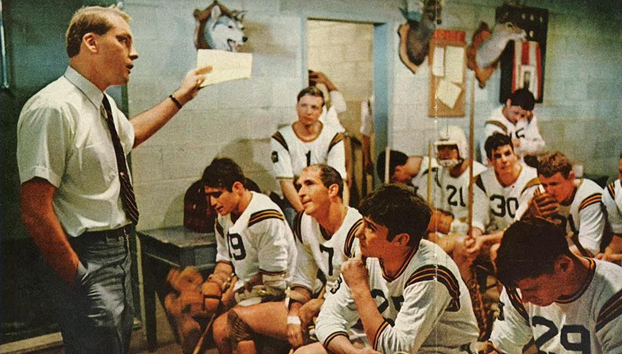 In 1906, the Wolfpack team almost upset the world champion Crescent Club. The New Yorkers’ hotly contested 6-5 win over Mt. 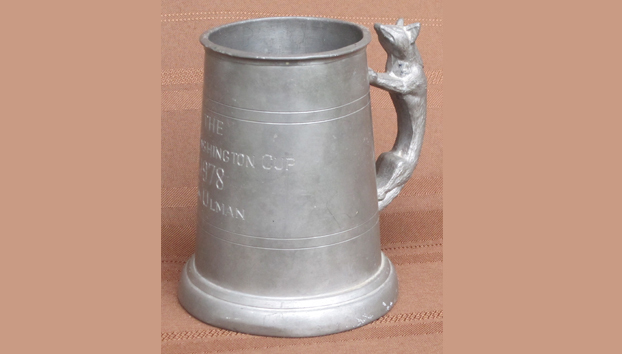 Washington that year touched off a spirited rivalry which culminated in Mt. Washington’s dominance of the game following World War I. 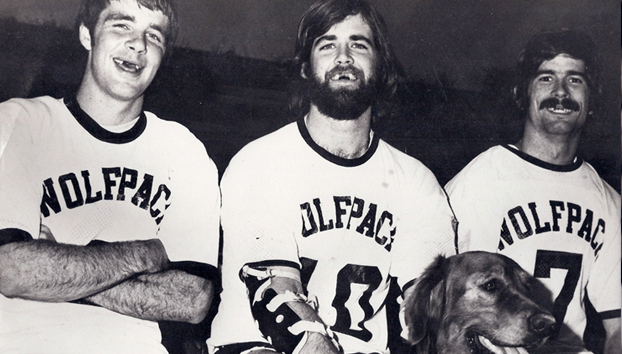 The Wolfpack had previously beaten the Crescent Club only twice in 20 years. In the years that followed, the Mt. 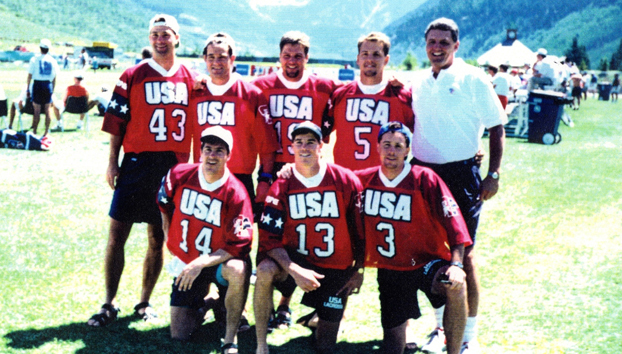 Washington Lacrosse Club established one of the truly amazing records in the history of any sport. 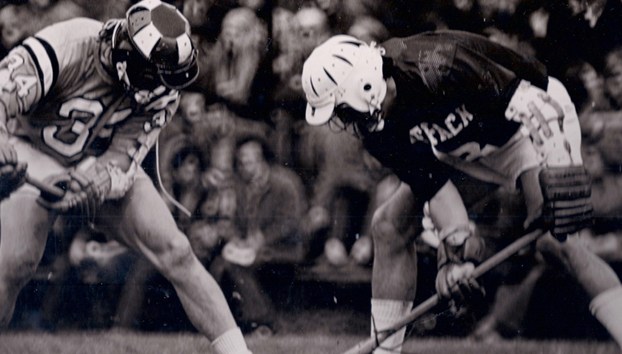 Over the decades, the spectacular caliber of men associated with the team and the outstanding sportsmanship displayed on the field helped cultivate this record. The awesome record of the Mt. 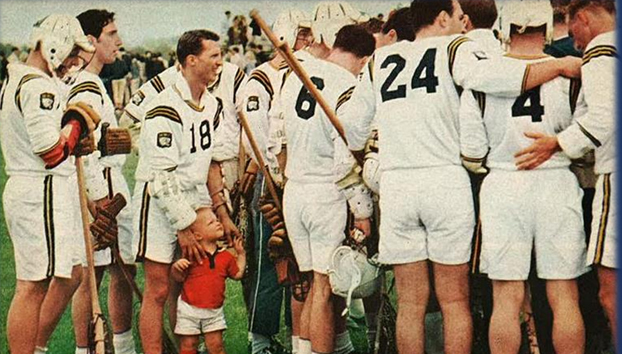 Washington Lacrosse Club from 1923 to 1990 is 591-129-4.